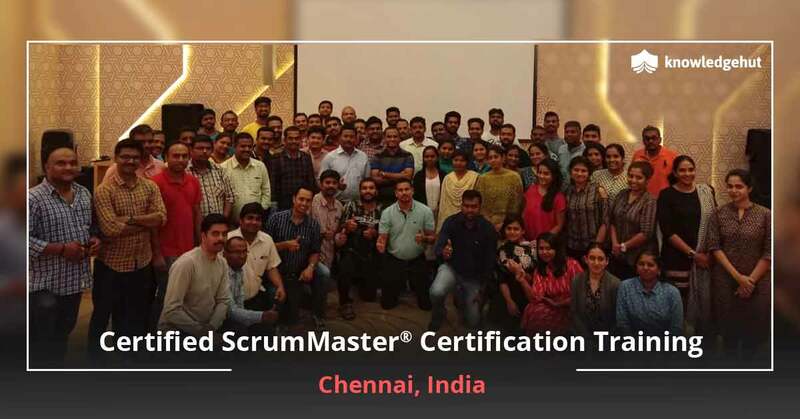 The training was awesome! 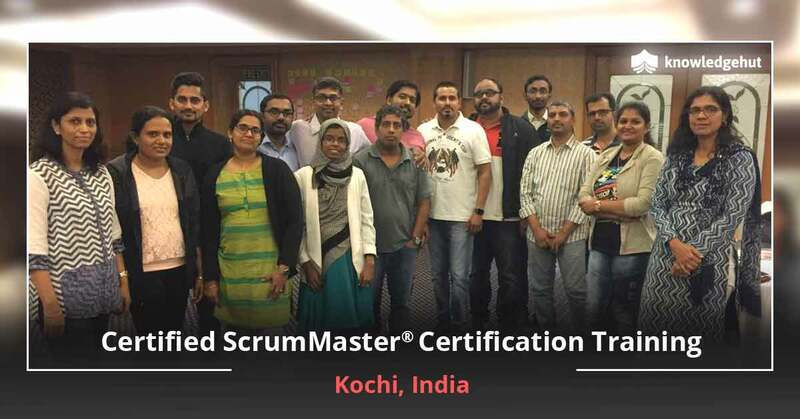 It was very engaging to teach the principles of scrum with the use of visuals and practical exercise! 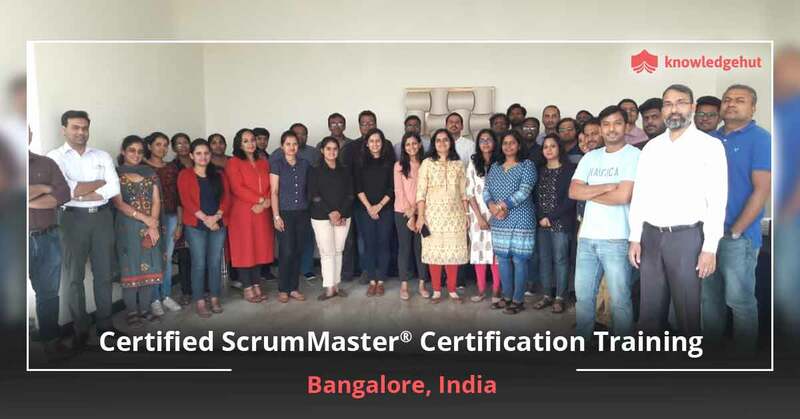 KnowledgeHut is one of the best global educator providers, who can help you with registration and provide the best CSM certification cost in Nairobi. 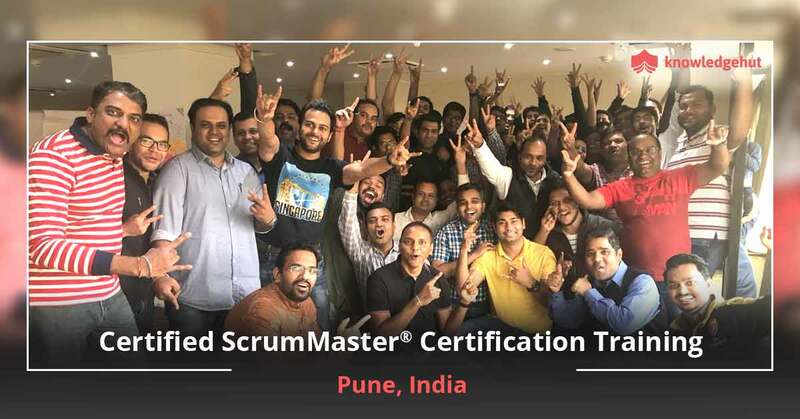 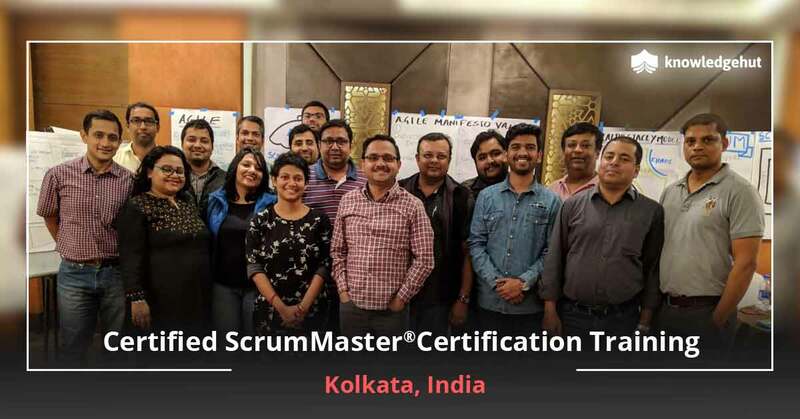 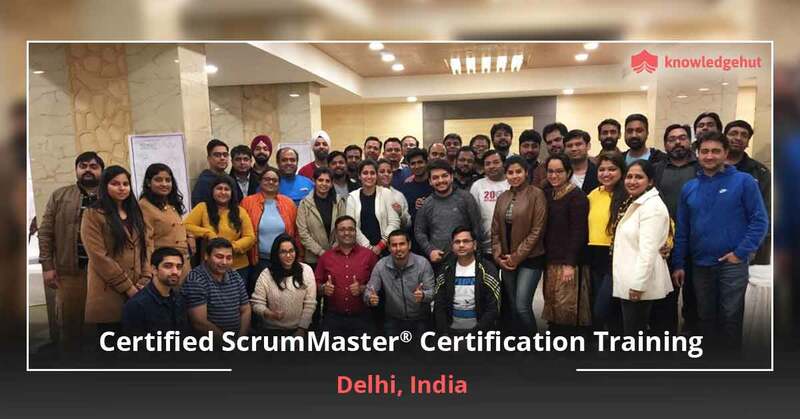 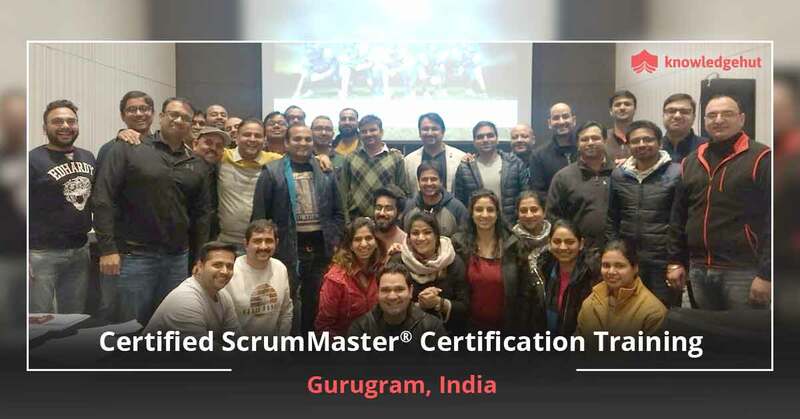 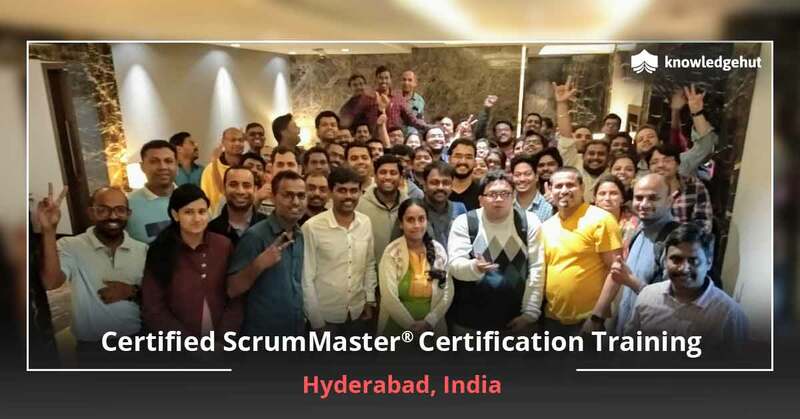 Train to be a Scrum Master and achieve the pinnacles of success as project manager.